When Teresa Fisher, our content editor, is not skiing, she’s out writing guidebooks… often to alpine destinations. Her latest book – Day by Day Vienna, published by leading American travel publisher, Frommer’s – is out today. She considers Vienna to be a wonderfully family-friendly destination, so we caught up with her to discuss the city and how best to combine a skiing mini-break with a city break to the Austrian capital. 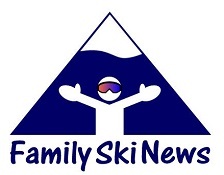 Is it true that Viennese children learn skiing at school? Teresa: Yes. 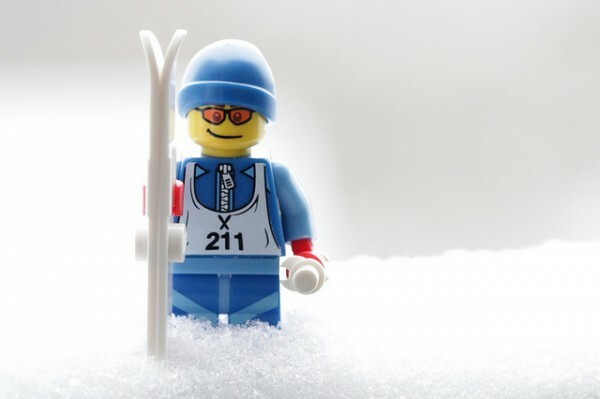 Skiing is the number one sport here in winter and most schools have one week of downhill skiing built into the curriculum at both primary and secondary school level. How far is Vienna from the mountains? 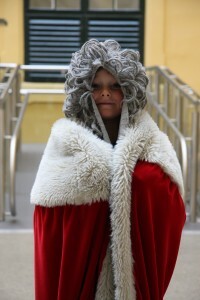 Teresa: Vienna is located at the Eastern corner of the Alps. On a clear day, you can see the Schneeberg – the easternmost peak over 2000m of the Alps – from parts of the city. There’s even a ski slope with a drag lift within the city boundaries at High Hills Vienna (Hohe Wand Wiese). There is also cross-country skiing in Vienna too, when there’s enough snowfall. 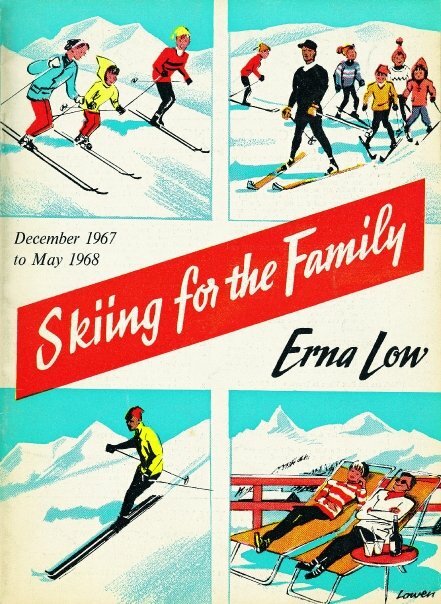 The region has a long tradition of skiing. In fact, Alpine skiing in Austria began in the mountains surrounding Vienna, before spreading to other parts of the country in the late 19th century. Where do the Viennese go skiing? Teresa: There are so many resorts in Austria so, like us, they go all over the place. 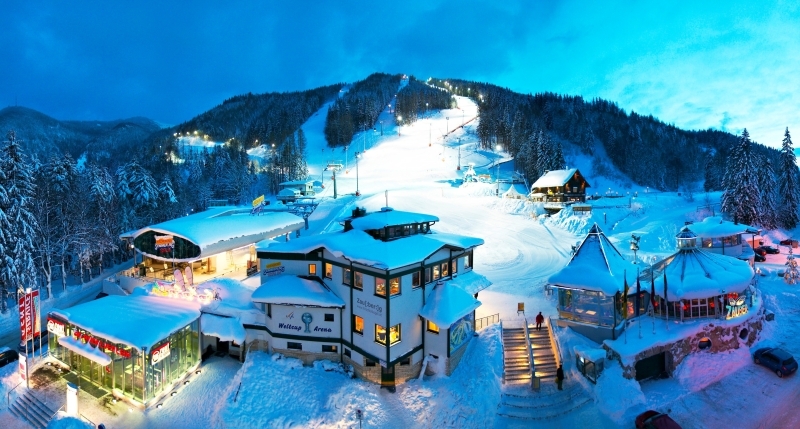 For a skiing day trip or weekend, most Viennese head to Semmering (the closest resort or to nearby Spital-Stuhleck. Both are reachable in about an hour. 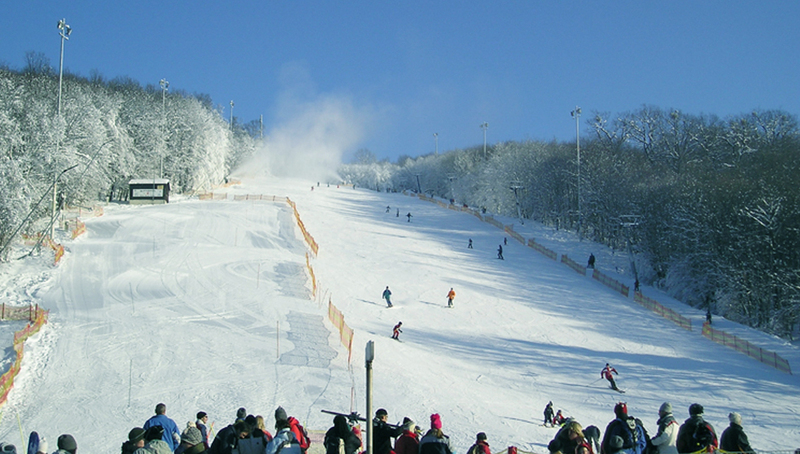 Stuhleck is the highest summit of Eastern Austria, and it is also the largest and most modern ski area in the Vienna region, with 24kms of gentle runs ideally suited to beginners and intermediates. Slightly further afield is Hochkar – a modern resort, quite high and therefore pretty snow-sure, which caters for all skiing abilities. They even have a snowman-building week in February, and currently hold the record for building the most snowmen in the world in one go. My favourite resort, however, is probably Lackenhof-Oetscher, as it has longer runs than most other resorts in the area. Its two separate ski areas suit all levels: the Kleiner Oetscher area is perfect for families, while the second area has some steeper, more challenging runs. Then there are a host of other tiny ski areas. 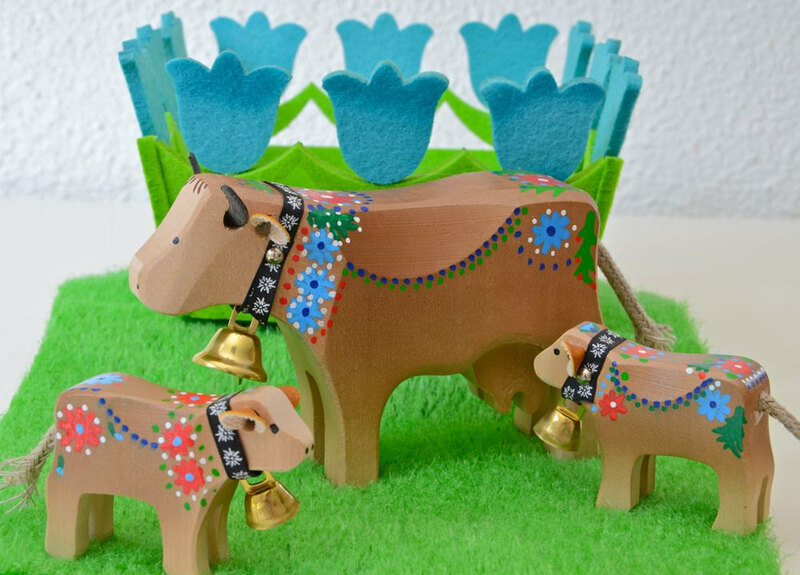 The best, in my view, are Untersberg and Annaberg – ideal for toddlers and total beginners. These resorts aren’t very well-known outside Austria… are they any good? Teresa: That’s not entirely true… the Semmering Magic Mountain resort is well-known for hosting the FIS Women’s World Cup slalom and giant slalom races. It has a handful of short steep slopes, some excellent snow-making facilities and some of Austria’s best floodlit night skiing. In recent years, an influx of skiing visitors from the Czech Republic, Slovakia and Hungary have led to considerable investment in these ‘Viennese resorts’ – to modernize their lift systems and to improve artificial snow-making in the eastern Austrian resorts. Admittedly, these ski areas are all a bit limited for a full week’s holiday, but for a weekend break or a day trip from the city, they’re every bit as good as their more celebrated counterparts in the Tyrol and Salzburg regions. Getting back to Vienna… it’s many people’s idea of a nightmare, dragging kids sightseeing round a bustling city, isn’t it? Teresa: Vienna might not seem the obvious choice for a family vacation but, believe me, my young boys think it’s quite the best city they’ve ever visited and many of the museums are especially geared to children. 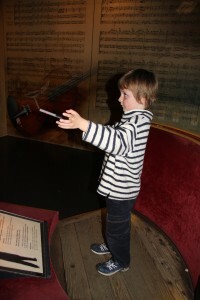 At the House of Music (Haus der Musik), for instance: here you can learn about the history of music and instruments and conduct a virtual orchestra, while budding scientists can explore the mechanics of sound and the experience of listening through hands-on exhibits and instruments. On the outskirts of the city, they loved walking in the Vienna woods; dressing up as Viennese emperors at Schönbrunn palace, and visiting the zoo to see the latest crowd-pullers – baby twin pandas and a baby elephant. 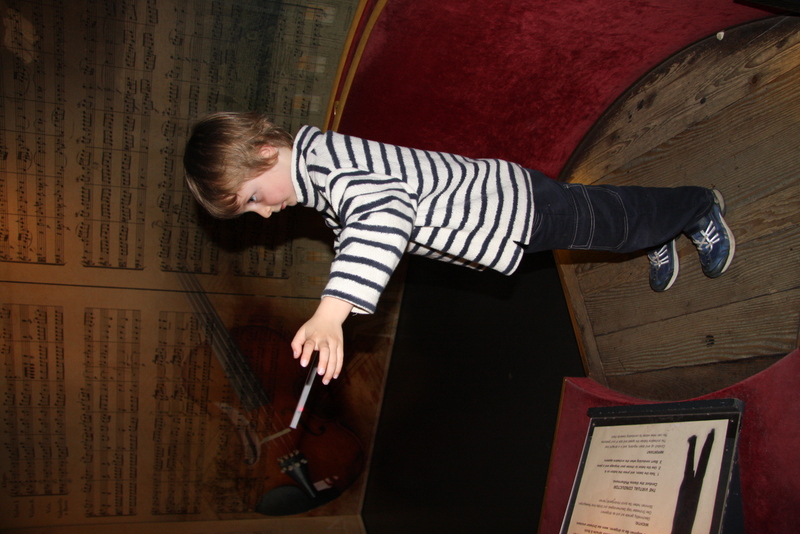 But the pièce de resistence was undoubtedly a visit to the Zoom Children’s Museum (Kindermuseum). 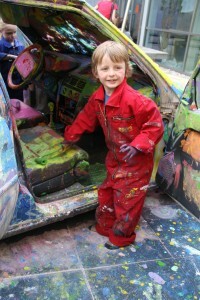 Designed exclusively for kids, it contains a variety of temporary exhibitions and activity areas. 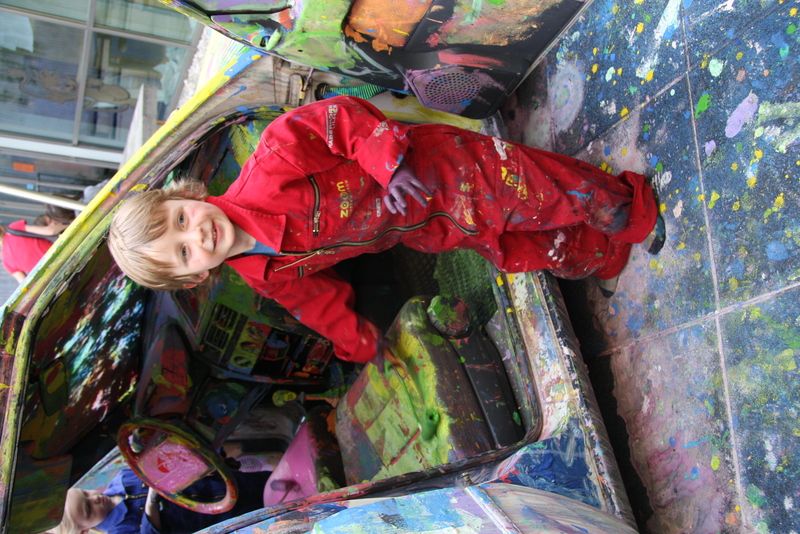 When we were there, the boys had a chance to get really messy with some cars…. Sounds fun! So when’s the best time to visit Vienna? Teresa: Now, of course, if you want to combine it with a ski-break… Then there’s summer for lazing in the many parks and riverside beaches, for the watersports and the open-air concerts… Or Christmas, when snow has fallen and festive decorations and lights illuminated the city, when the streets are filled with Christmas markets selling roasted chestnuts, mulled wine (Glühwein) and seasonal gifts…. Whatever the season, there’s so much entertainment here for all the family, in my view it’s always a good time to visit Vienna.